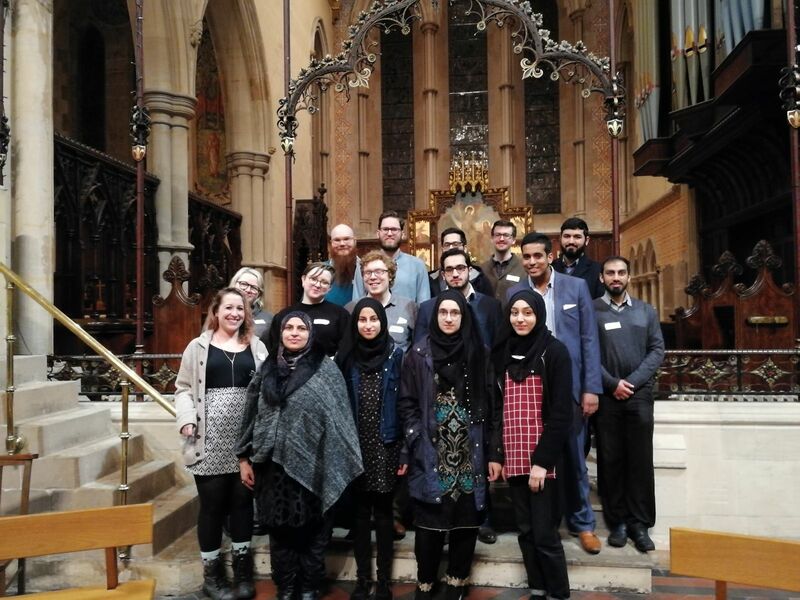 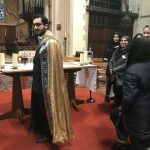 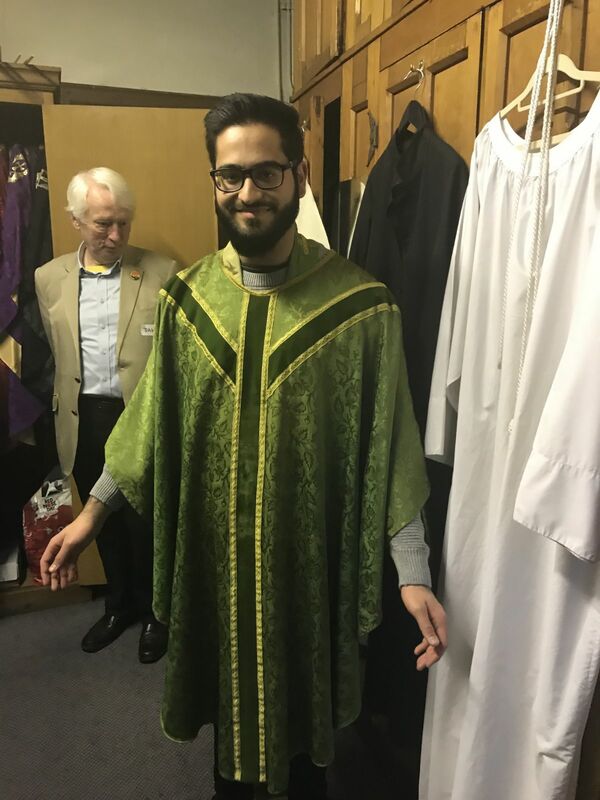 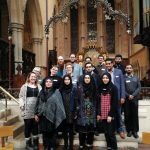 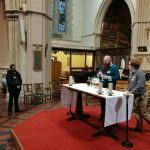 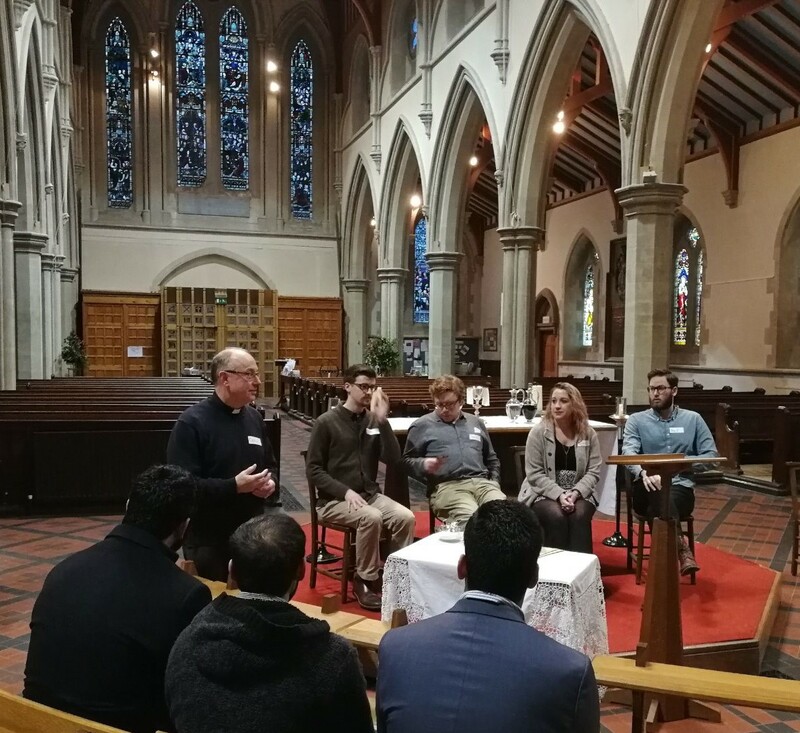 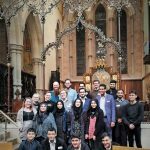 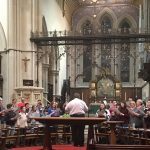 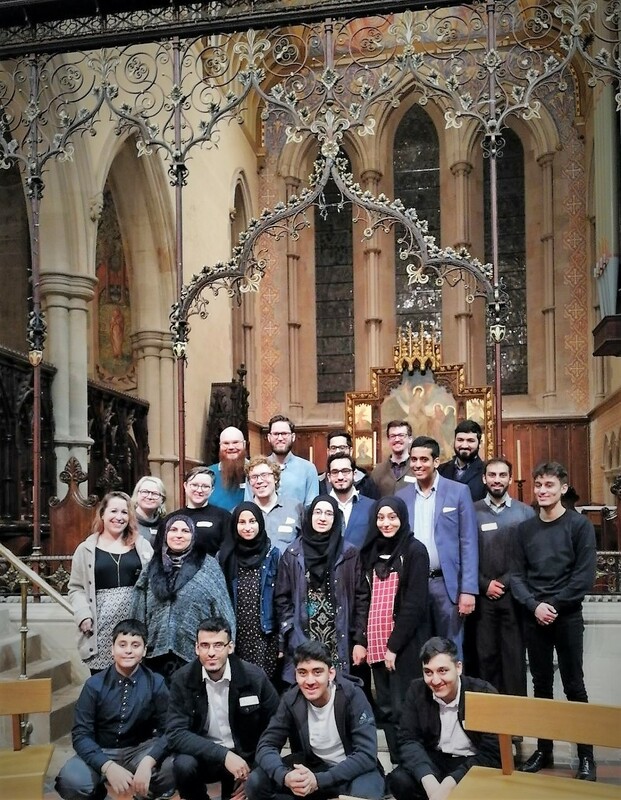 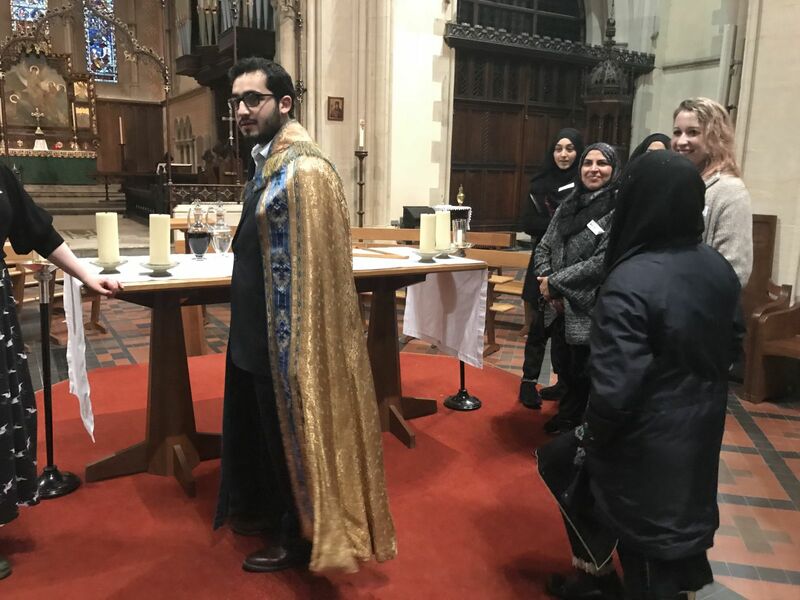 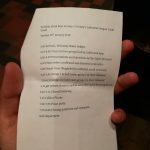 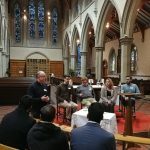 Young members of St Mary’s Cathedral in Glasgow and the Scottish Ahlul Bayt Society’s Youth Committee came together for a Youth Event held at the Cathedral on Sunday 28th January. 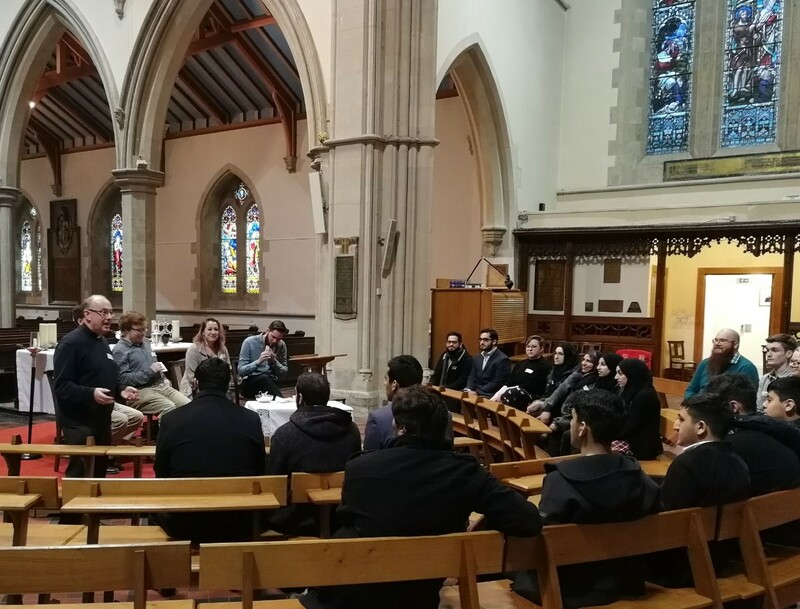 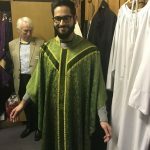 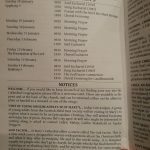 The purpose of the event was to put in hand introductions between Shia Muslims and members the Scottish Episcopal Church to foster understanding and dialogue. 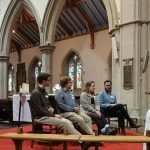 The youth team from the Cathedral, led by the Rev Canon Cedric Blakey, spoke of what it means to be Episcopalian Christians. 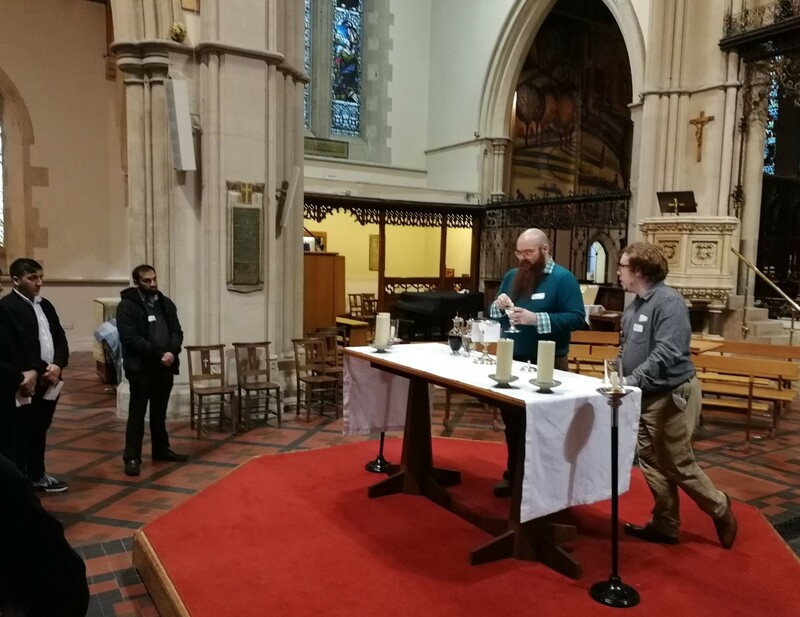 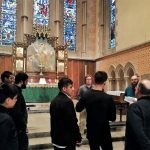 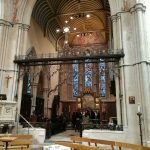 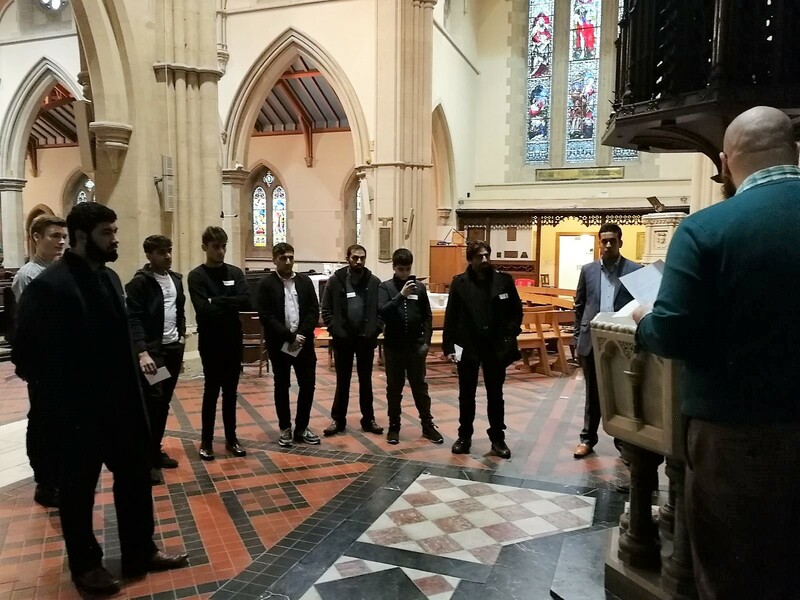 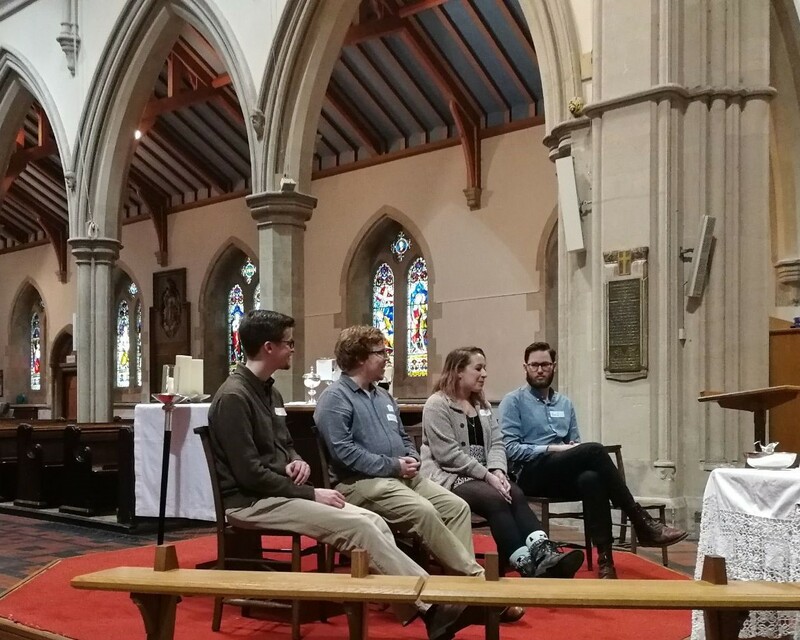 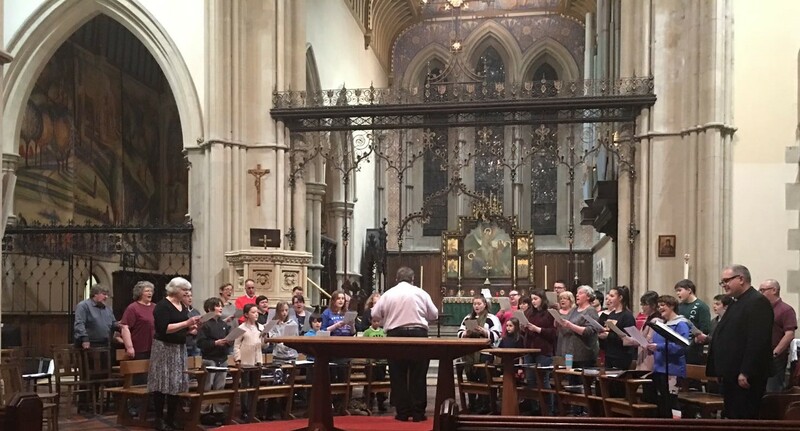 SABS’ youth members were given tours of the Cathedral, and provided with opportunities to witness bell-ringing and to hear directly from Christians what the Church and faith mean to them. 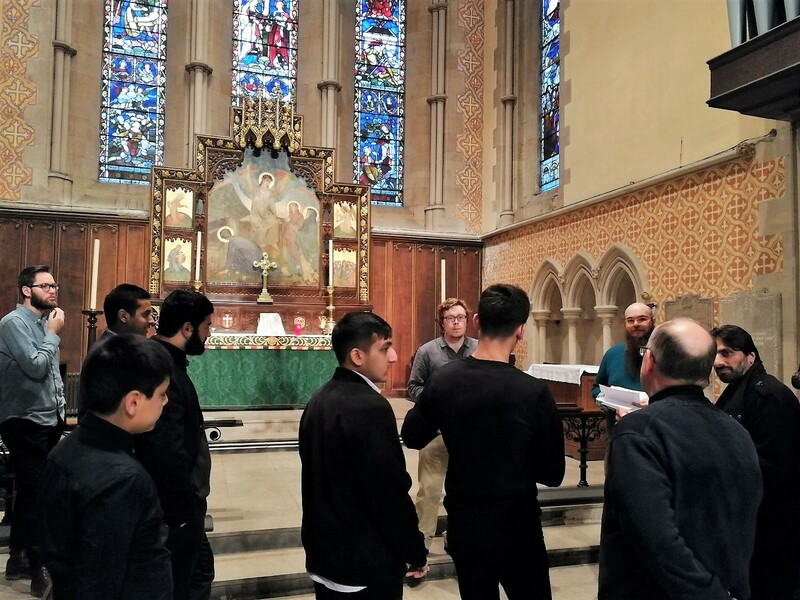 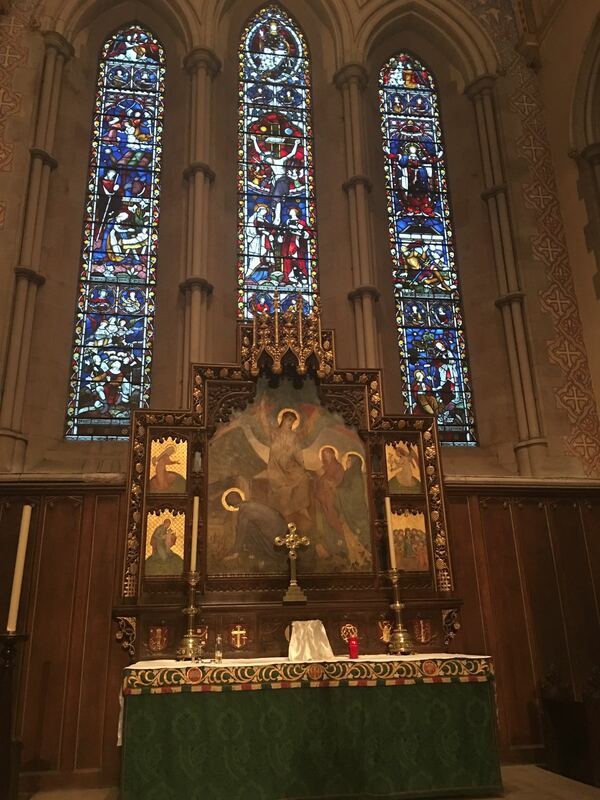 A highlight from the day’s many welcome experiences was the chance to learn of one another’s worship by observing the Christian choral evensong and the Islamic sunset (Maghrib) prayer. 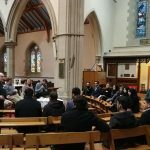 The day closed in fellowship and conversation over food. 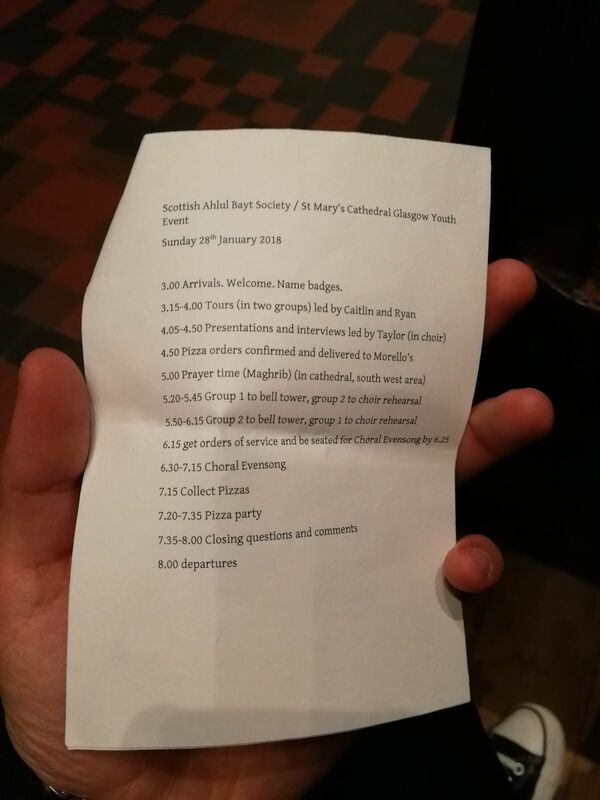 The hope and aim of the Youth Committee is to build on these newly formed relations in earnest. 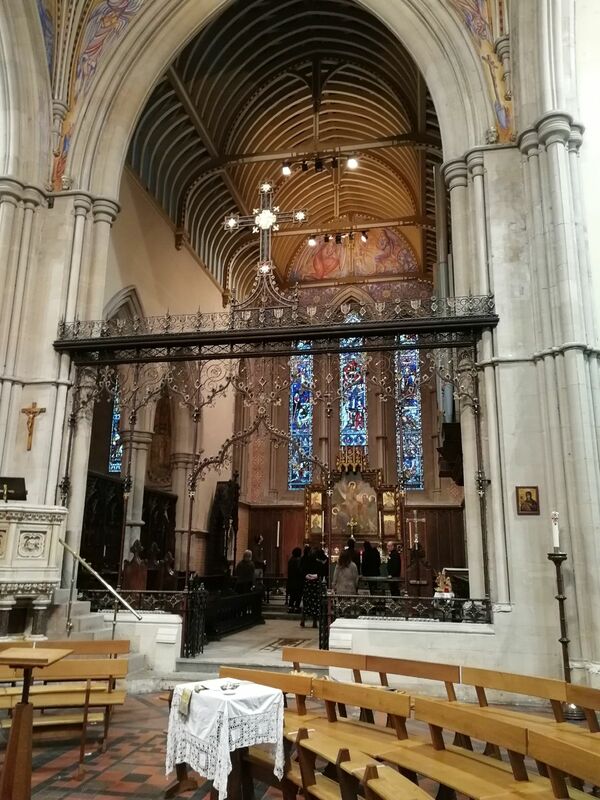 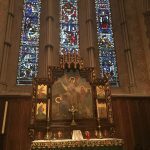 Our deepest gratitude extends to the Rev Canon Cedric Blakey and our friends at St Mary’s Cathedral for hosting us, for their hospitality and warmth, and for helping us come to a better understanding of their faith. 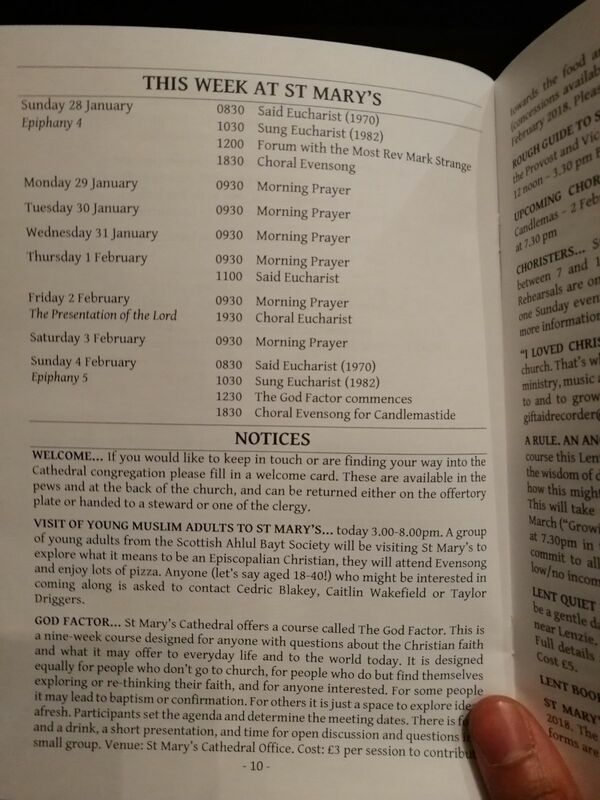 We also thank the Cathedral’s Provost, the Very Rev Kelvin Holdsworth, for a most touching prayer during the service. 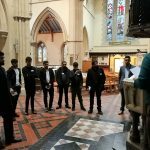 We look forward to continuing this newly sown bond.